Stretch: 4-way stretch, 120% horizontal and vertical stretch. Units: Sold in continuous yards up to 10 yards(2 units comes as 1 piece 2 yards long. 12 units may come as one 10 yard piece with a 2 yard piece). 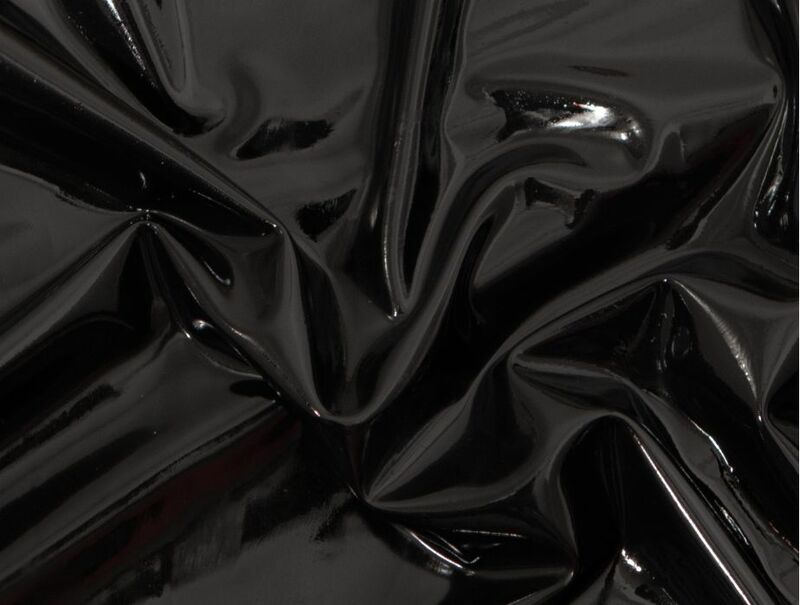 Black latex sheeting. Use with our latex adhesive to adhere the latex to itself. Latex sheeting is matte in appearance and it can be shined up to a very high gloss with any of our latex shine products. 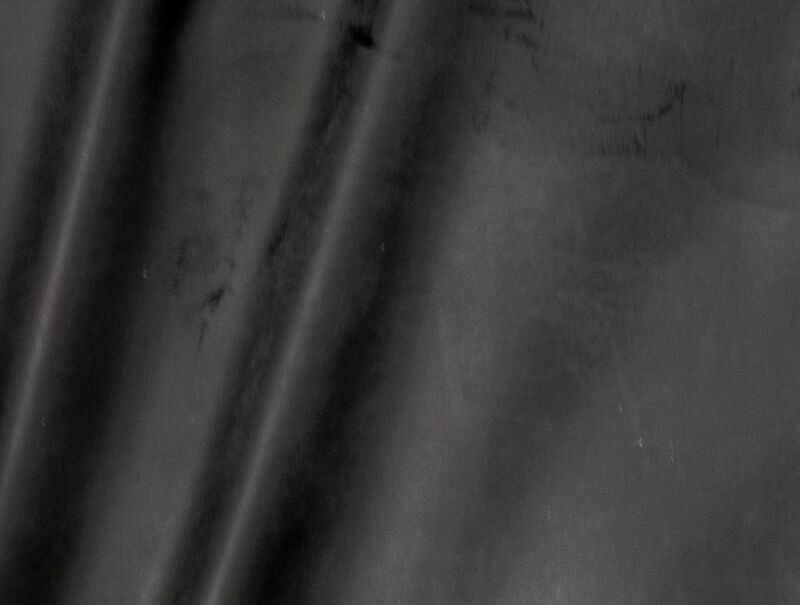 Rubber sheeting at this thickness is great for fashion, lingerie, exercise bands, halloween costumes, fetish clothing, and anything where you prefer high stretch and elasticity. Black .20mm has been added to your cart.